A WRAS ambulance rushed to the aid of a badly injured hedgehog at Steyning last week in the early hours of the morning. 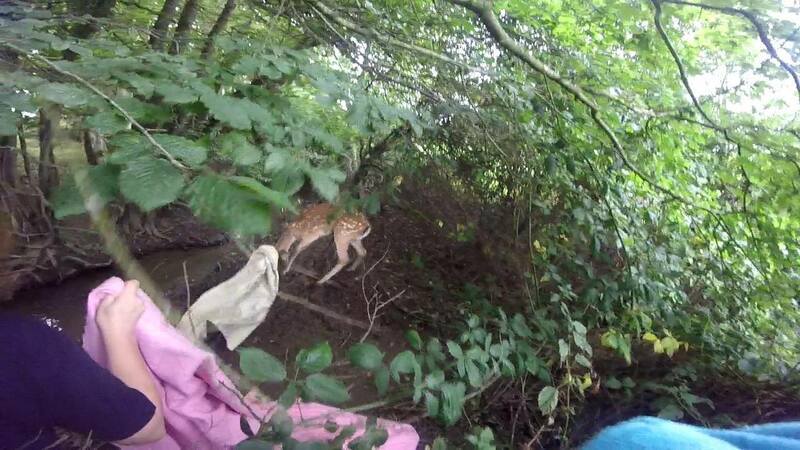 This is not an area we usually cover but the caller is house bound and the local animal rescue charity doesn’t do out of hours unfortunately. They RSPCA said they couldn’t get there till the morning apparently. I so wish there were more people doing rescue work especially out of hours, but I know how difficult and stressful it is plus how demanding it is. The poor little hedgehog was less than 200 grams and had numerous puncture wounds to his body, and a lot of bruising and swelling all over his body. I gave emergency medication out on site under veterinary advice before transporting the little chap back to WRAS’s Casualty Centre. 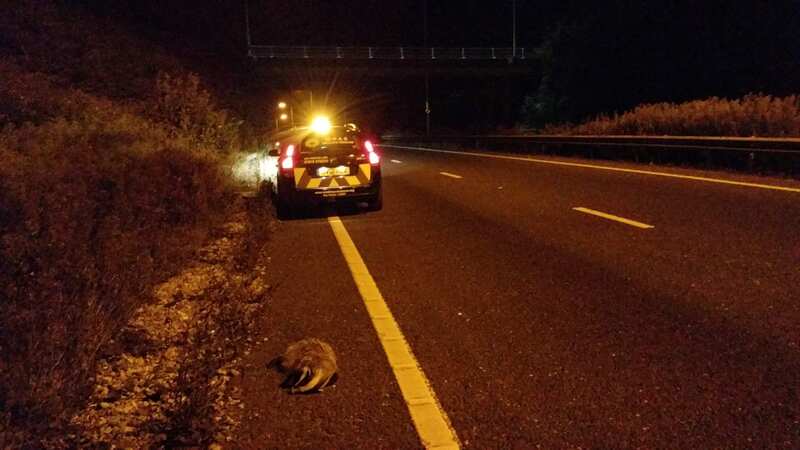 On the A27 Brighton by-pass I had to stop for a road casualty Badger. It was in the middle of the carriageway and freshly dead sadly. I stopped and move the badger to the verge where I doubt checked it had passed away. We’ve taken on several young pigeons and ducks from Chris at Bexhill Wildlife Rescue this week. Some of them are very poorly and now being treated, we are pleased we could help Chris and his fledgling organisation out. I very much relied on this sort of help when I first started. Rescuers have also been out to another young gull in Sovereign harbour Eastbourne with a hook and weight stuck in its beak preventing it from taking off. We have also had two hedgehogs come in from Pevensey Bay and another from Polegate. Other calls have included a grounded nestling bird in Alverston Close, Eastbourne; a grounded pigeon Hamble Road, Stone Cross; an injuired gull at Pevensey and Westham Railway Station as well as an injured hedgehog in Windsor Way Polegate, to name just a few. We’re having a second wave of young birds coming into care at the moment including thrushes, wrens, goldfinches and blackbird nestlings. 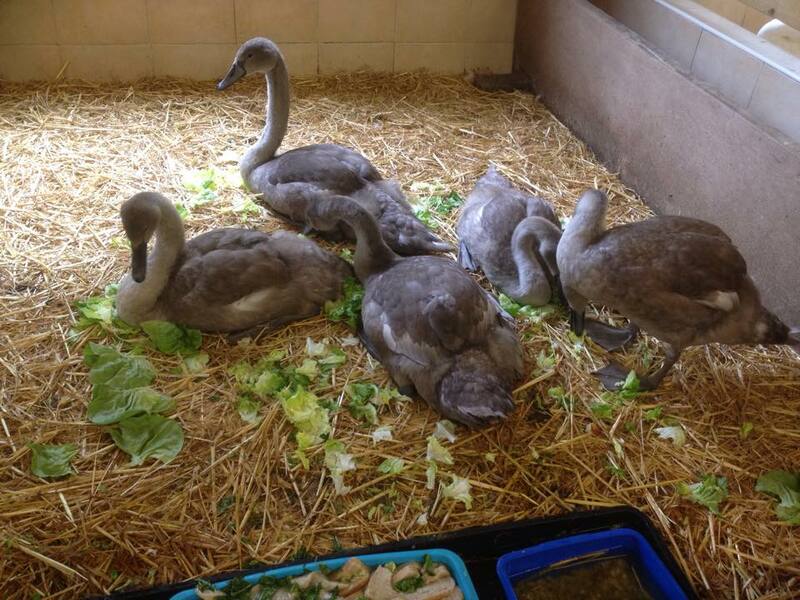 You will be pleased to know that the remaining four cygnets from Decoy Pond are doing well up at the Swan Sanctuary. It was sad that the weakest one died within the first 48 hours, but the others are responding well to treatment. We have been liaising with Eastbourne Borough Council about the parasite problem which is actually a roundworm parasite, of which there are many types. 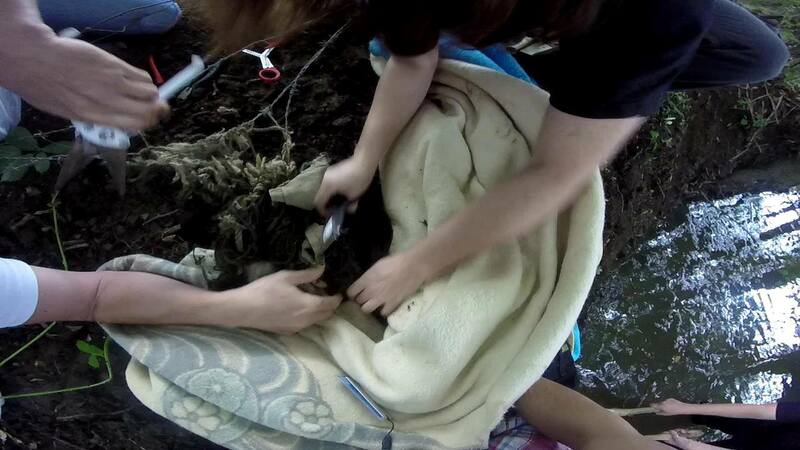 Faecal analysis of the cygnets showed large numbers in their poo. I feel sorry for the council and Friends of Hampden Park for all their hard work and effort into improving the lake over the years only to find the problem still exists. We have now contacted Natural England to seek advice on dealing with the problem next year. Our fox cubs have been released this week as well as our last group of ducklings. The young weasel has gone out for release near Herstmonceux, as well as our young Tawny Owls which are now outside in an aviary waiting release in Lewes. We had three adult ducks at the centre at one point last week, one of them has already been released at Laughton, after recovering from a fractured leg. 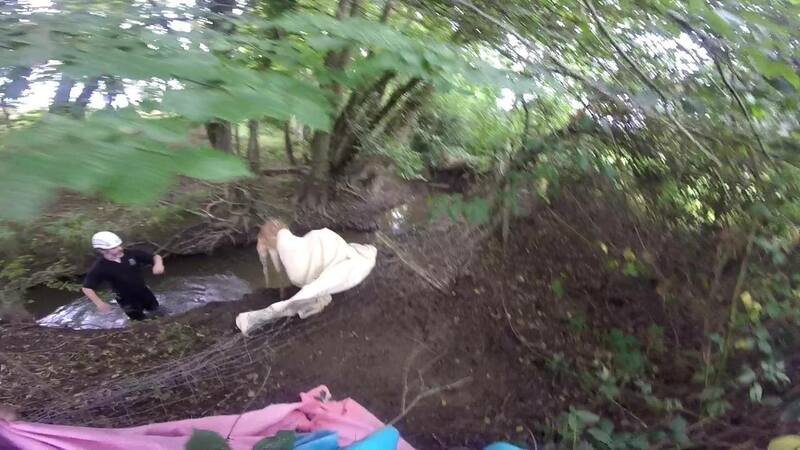 We still have the duck from the Pells Pond in Lewes which due to a low immune system is taking a while to recover. And a new duck which is off its feet and very wobbly which is still under treatment.